Revenge of the Sith Traditional art. 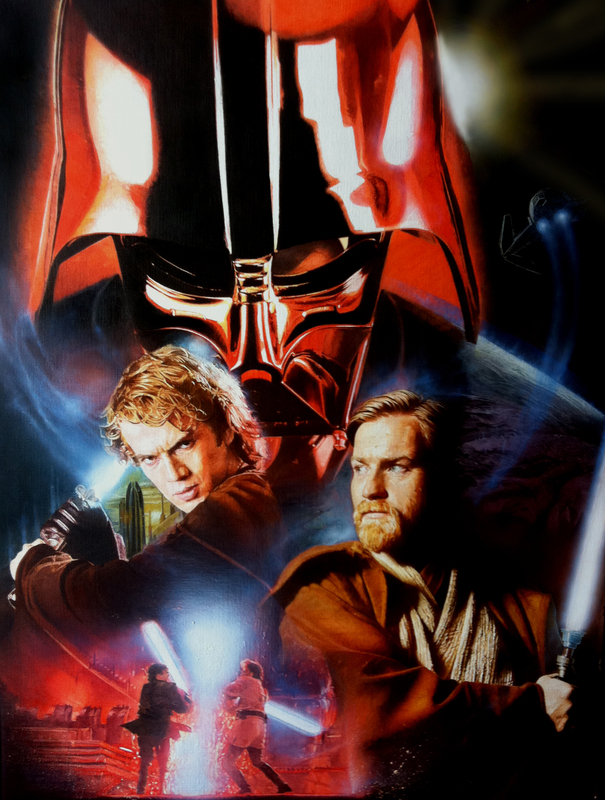 Revenge of the Sith traditional hand painted poster. HD Wallpaper and background images in the bintang Wars: Revenge of the Sith club tagged: revenge of the sith star wars episode iii george lucas movie ciara mcavoy ewan mcgregor.